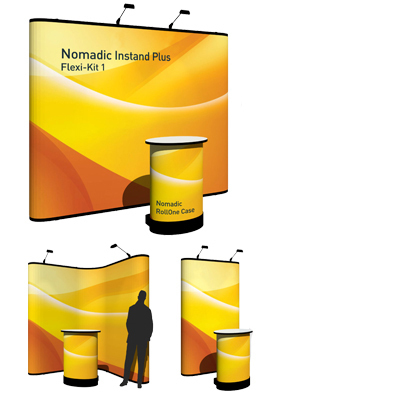 Pop-up displays are an ideal solution for creating a large high impact graphic display. 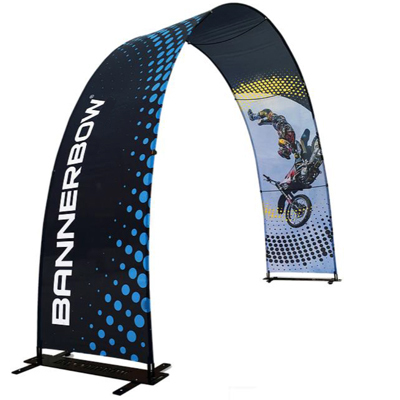 They are cleverly designed to be lightweight and portable and take only one person to set-up with no tools required. 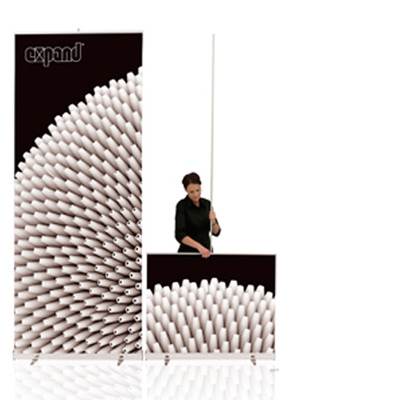 With over 30 year's experience Exhibit Group continues to be New Zealand's leading expert in backwall display stands. 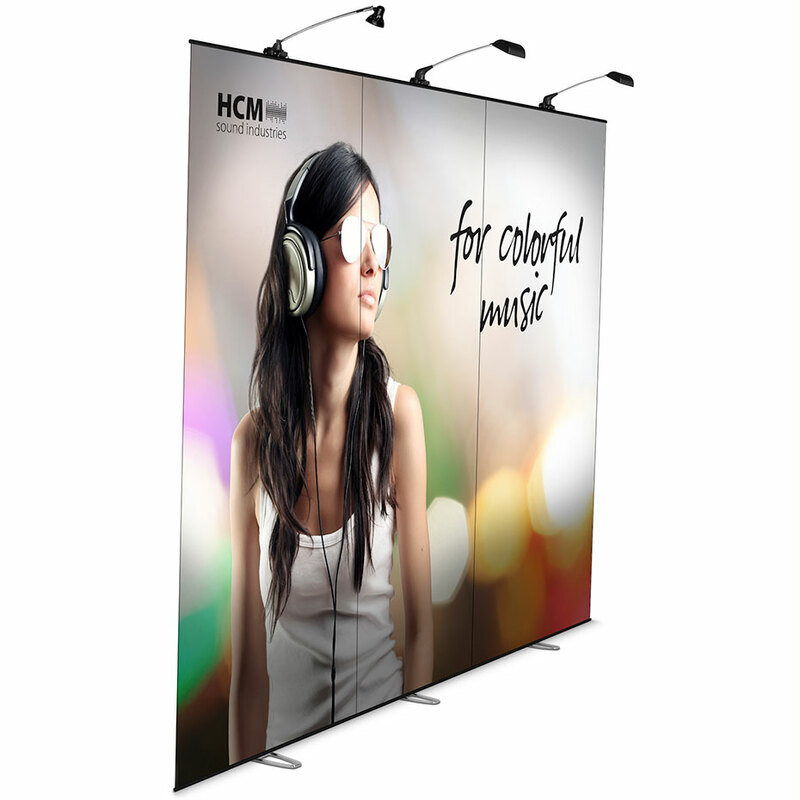 We offer a proven and tested extensive range of durable, high quality graphic displays to ensure your business always looks its best. 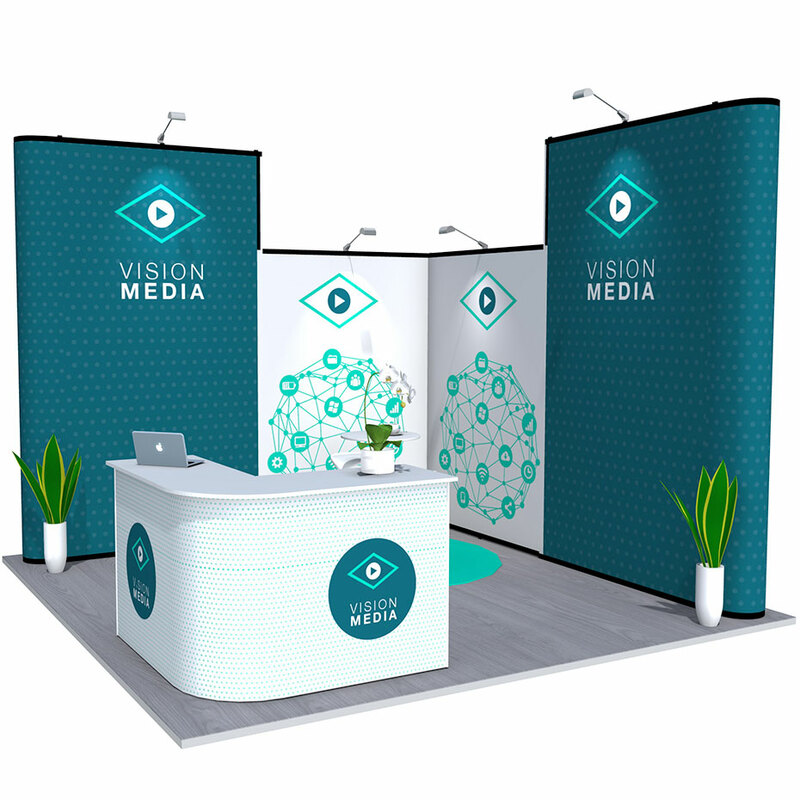 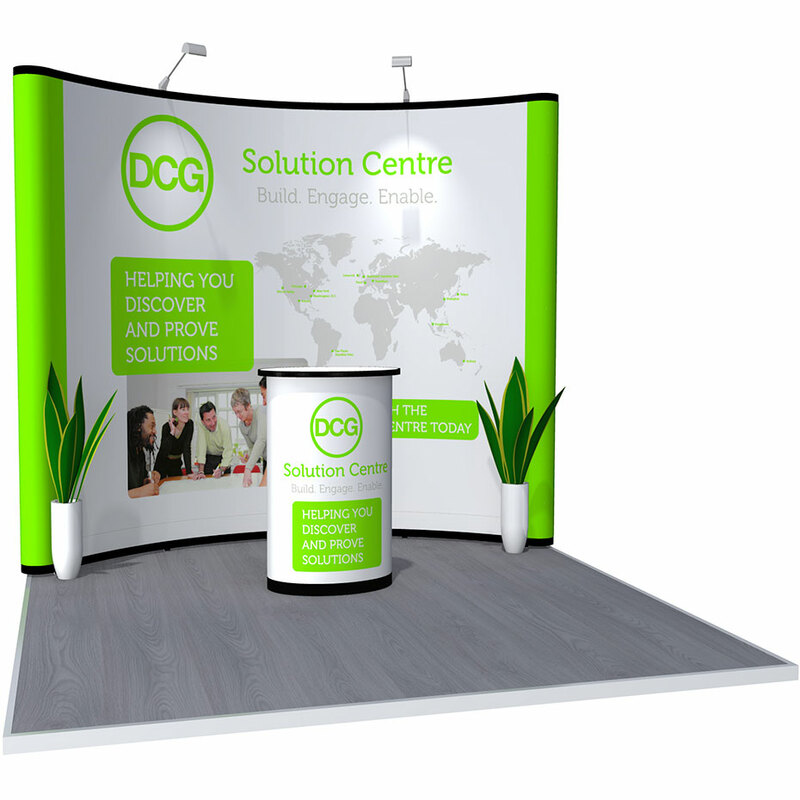 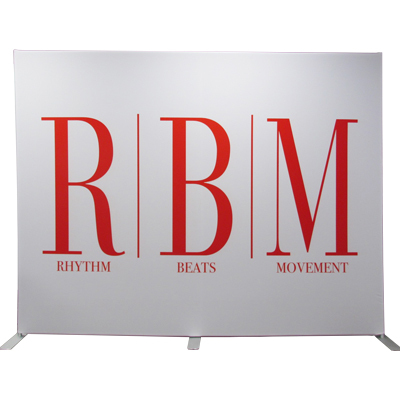 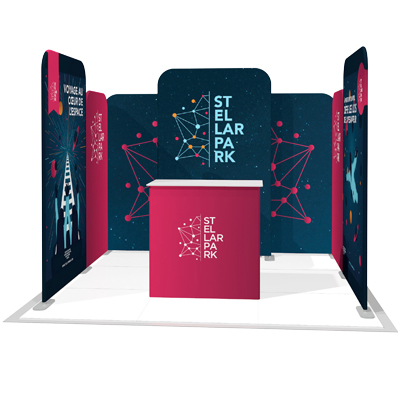 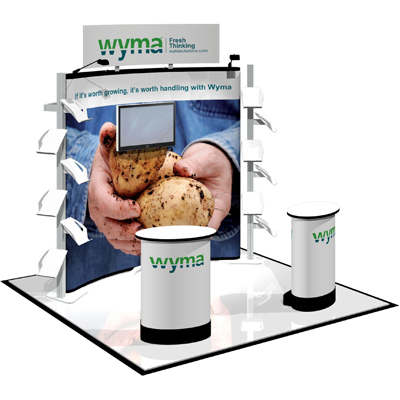 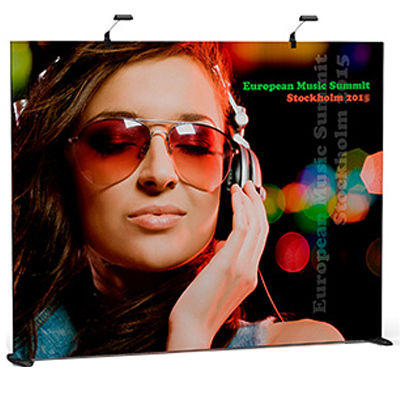 See our full range of: portable pop-ups / media backwalls / spider frames / mural displays / exhibition stands.